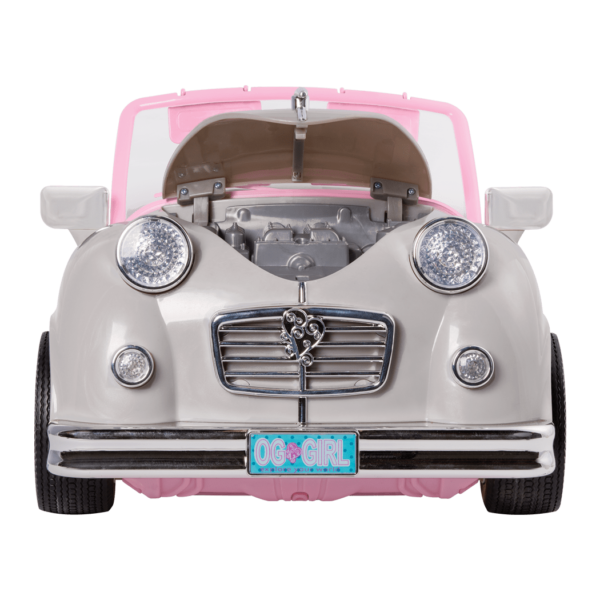 A cool silver and pink retro convertible for 18-inch dolls! Cruise towards adventure or go on a road trip towards your dreams! 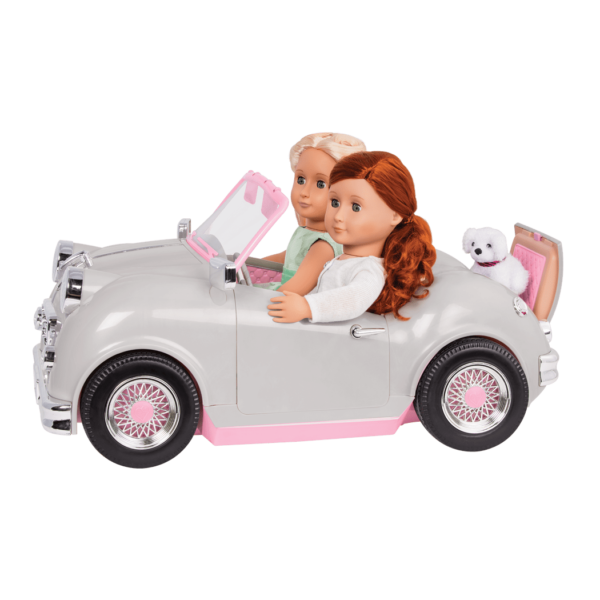 It’s time for a road trip, and your dolls will love cruising in the Silver In the Driver’s Seat Retro Cruiser for 18-inch dolls! 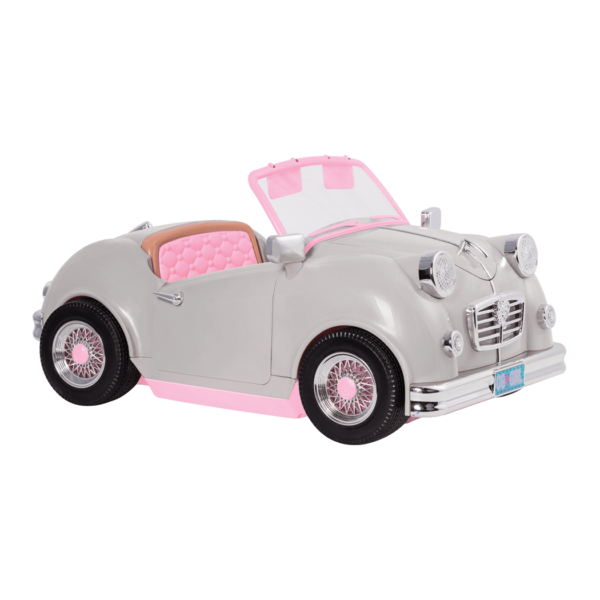 This stylish silver retro convertible with pink accents is ready to cruise into adventure! Fun Vehicles for 18-inch Dolls! All your friends will want to come out for a spin! How nifty! 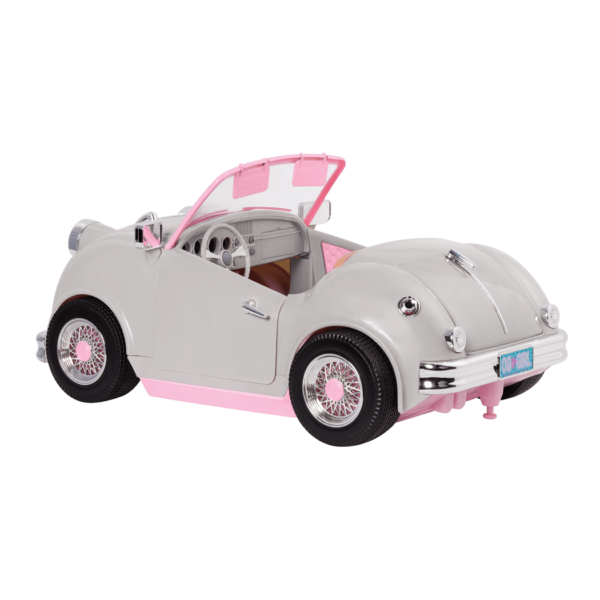 The silver convertible has room for two dolls to sit inside, and a fold-down “rumble seat” in the back has room for baggage or a pet! Create a great road trip soundtrack with the working FM radio and 4 per-recorded songs. 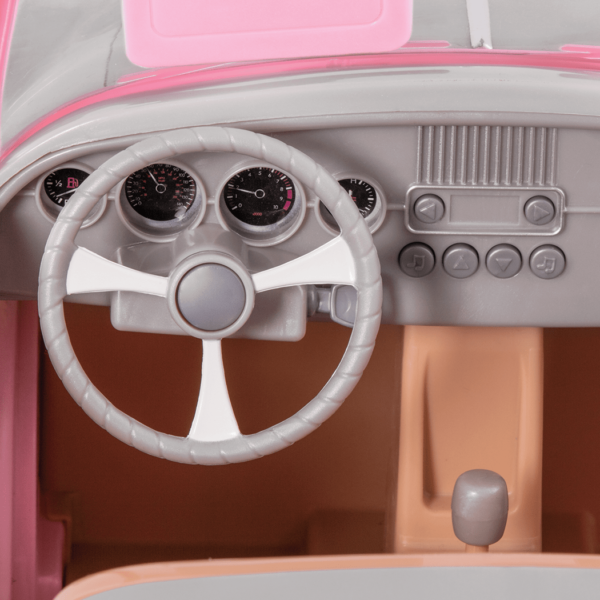 With a light-up dashboard, working turn signals and headlights, this convertible will light the way to fun! Flip open the hood to see the cool, retro engine, and use the built-in trailer hitch to pull a cool Our Generation camper or trailer behind you for even more adventurous options. Have you met Sia and Ginger, the dolls in the pictures of the Silver In the Driver’s Seat Retro Cruiser? These two Deluxe Dolls sure know how to have a fun road trip! You can read all about their adventures in their storybooks full of all kinds of fun adventures! Dressing up for a drive is so much fun! In the picture, Ginger is wearing the dress from the Prom Dreams retro outfit. Discover all the great outfits that are easy to mix and match for every occasion! The In the Driver's Seat Retro Cruiser arrives fully assembled, so you can have fun playing with it right away! 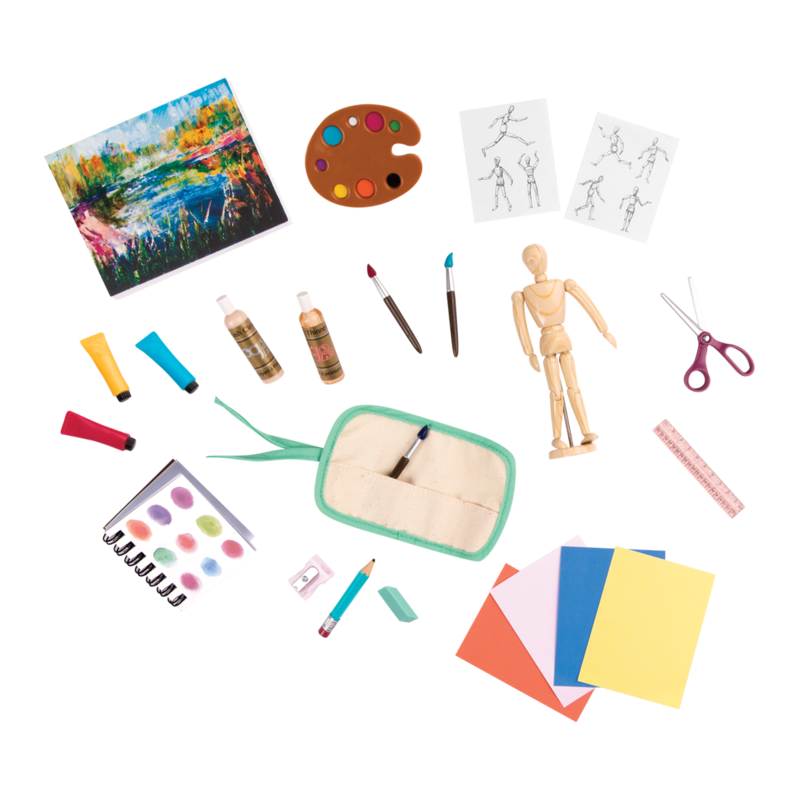 Larger accessories and toys with special features that require batteries have 3 settings – Play, OFF, and "Try Me." Most toys will arrive with the "Try Me" setting activated, in order to let you test out the features in store while conserving battery life. If the accessories are in "Try Me" mode, the lights and sounds will stop after a few seconds. 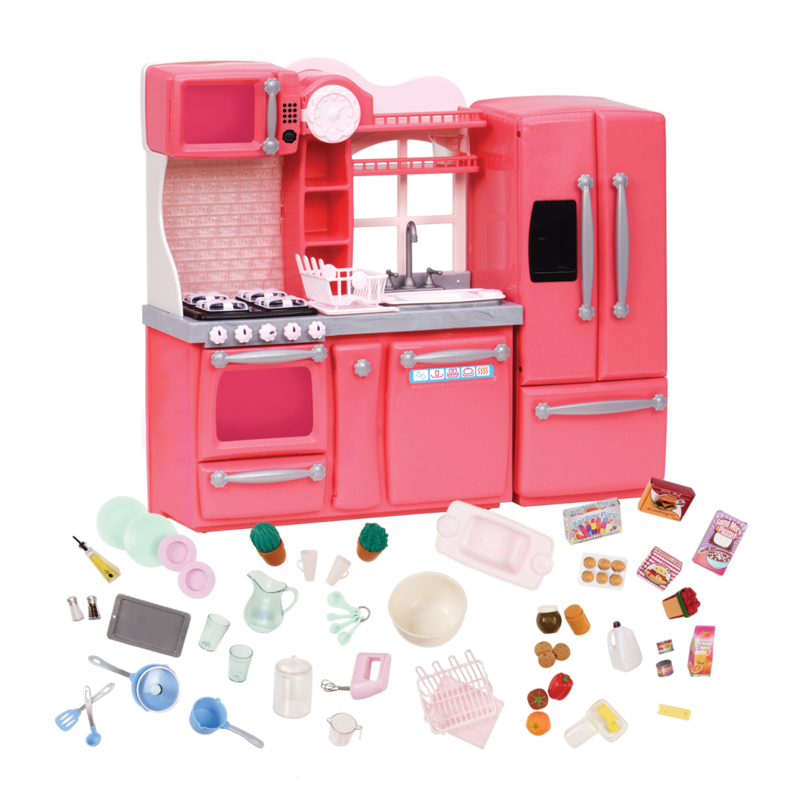 To start playing with your toy at home, please make sure the power switch is set to the "Play" position. I want for me and Pearls birthday ttttttttttttttttttttttooooooooooooooooooooooooooo!!!!!!!!!!!!!!!!!!!!!!!!!!!!!!!!! !